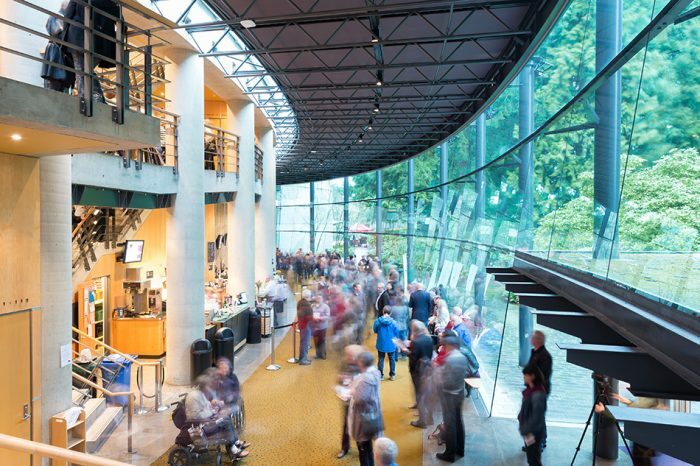 Thanks to the skilled design team of Bing Thom Architects, ARTEC Consultants of New York and Theatre Projects Consultants, today the Chan Centre is one of Vancouver’s prime rental locations for lively arts productions, conferences, and film and television shoots. 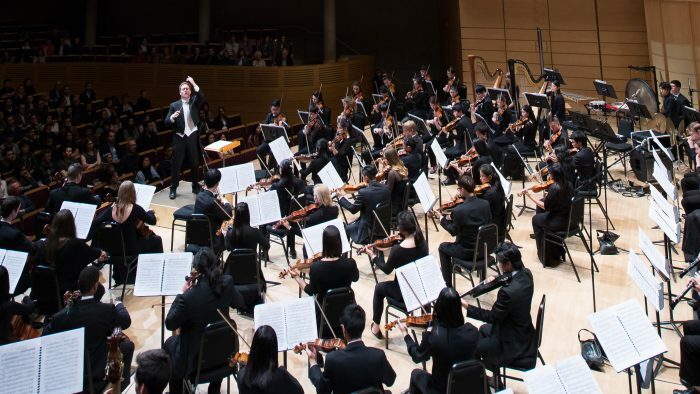 On the academic front, UBC music, theatre, and film students have access to high quality venues throughout the school year, be it for rehearsals, performances, or film screenings. 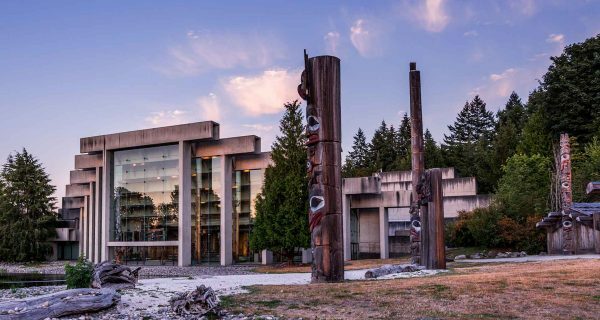 The development and construction of the Chan Centre, started in 1995 and completed in 1997, was funded through the generous support of the Chan Foundation of Canada, Telus, and the Royal Bank Financial Group, with matching funds provided by the Government of British Columbia. Named after the patriarch of the Chan family, the Chan Shun Concert Hall’s acoustics and intimate surroundings are second to none. The shape of the hall takes its inspiration from the cello. Its blond maple curved walls, which resemble the contours of the musical instrument, assist in providing an even distribution of sound. Within this “reverberation chamber,” the subtlest change in musical colour or volume can be heard. Concrete walls oriented in a reverse fan reflect the sound without echo. The Chan Shun’s jewel in the crown is a sparkling 22.7-tonne acoustic canopy, a chandelier-like mechanism that reflects sound back to the performers and to the audience. Suspended on cables, the canopy is adjustable in height to accommodate a variety of groups and musical styles. Simple architectural finishes extend the musical motif: cables and frets grace the upper walls, complemented by white maple soffits and balcony fronts. 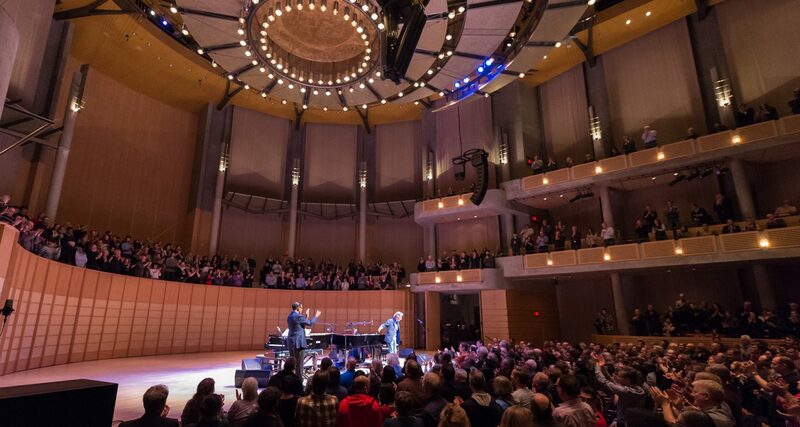 Learn more about the Chan Shun Concert Hall and submit a booking request. 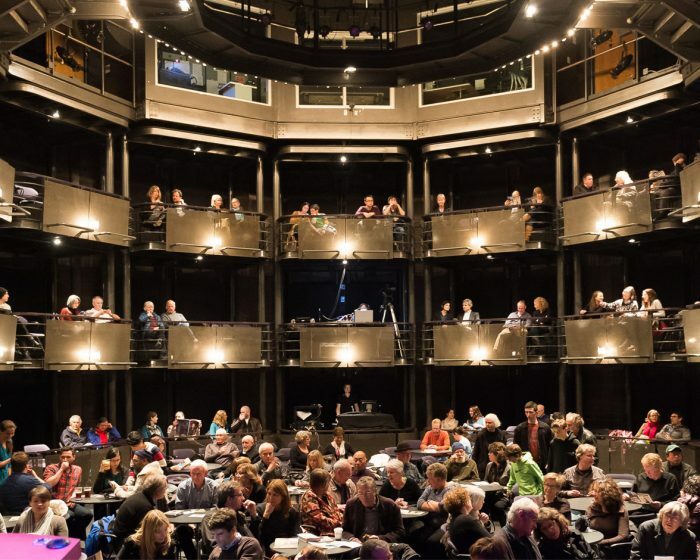 Designed as an experimental venue, the Telus Studio Theatre accommodates several stage configurations, which can be adjusted to meet specific production needs. Seating is arranged on three levels of twelve towers, placed in a horseshoe shape. 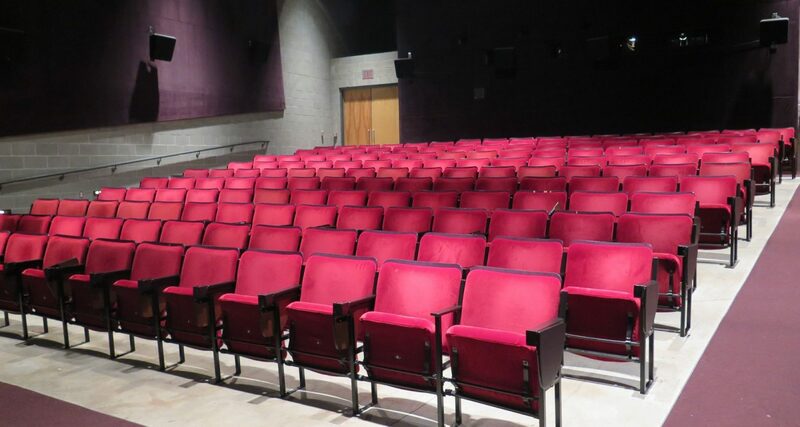 Thanks to its unique features, this innovative space is an attractive venue for theatre productions, performances by small music ensembles, speaker/lecture events, and receptions. 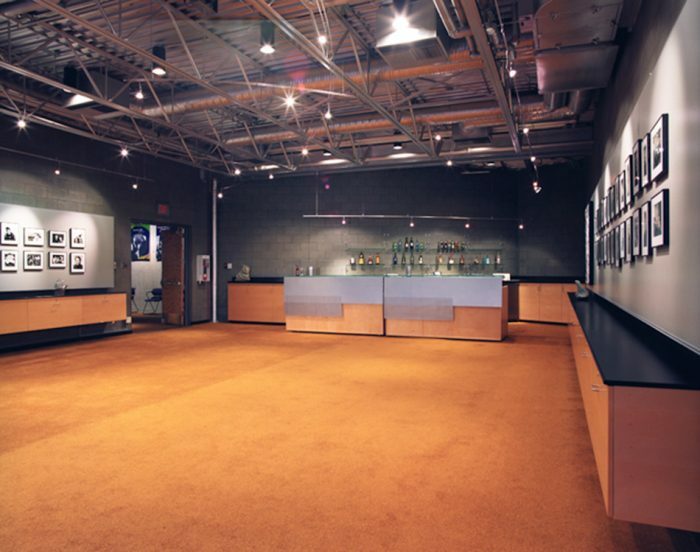 Learn more about the Telus Studio Theatre and submit a booking request. Furnished with cushioned seats complete with collapsing desk trays, the Royal Bank Cinema is well suited for classes, lectures and conference workshops. Please note the cinema is currently undergoing equipment upgrades and is not available to be booked for commercial screenings at this time. 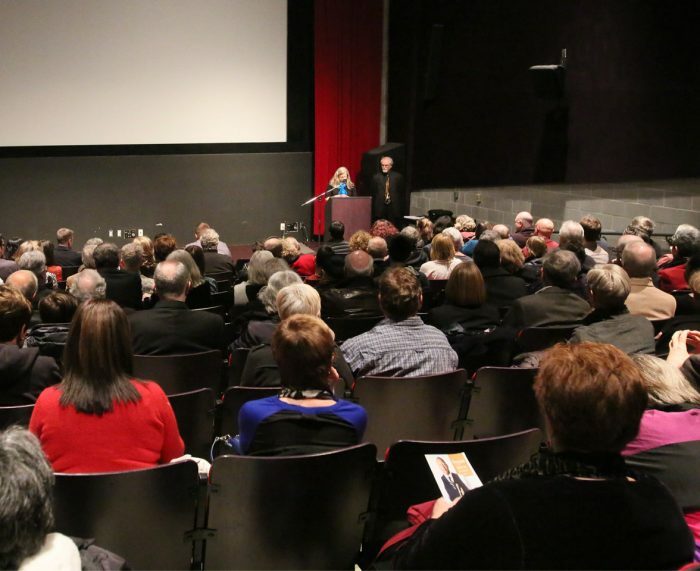 Learn more about the Royal Bank Cinema and submit a booking request. 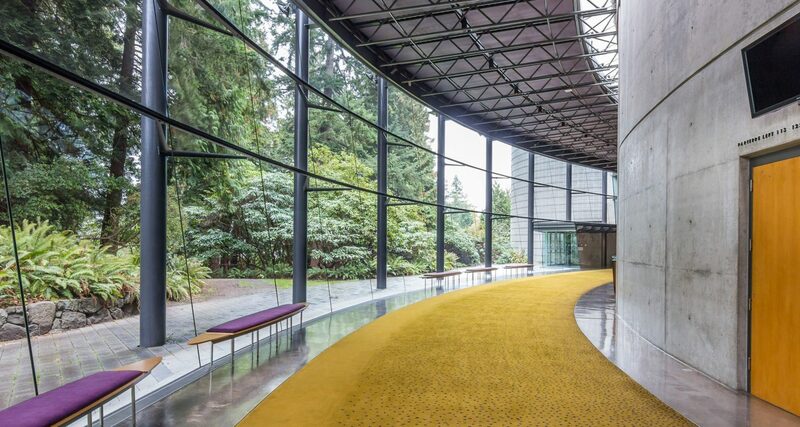 Airy and bright with soaring windows, the Chan Centre’s elegant glass lobby captures the tranquility of the forested outdoors and sets the tone for an engaging performance experience. 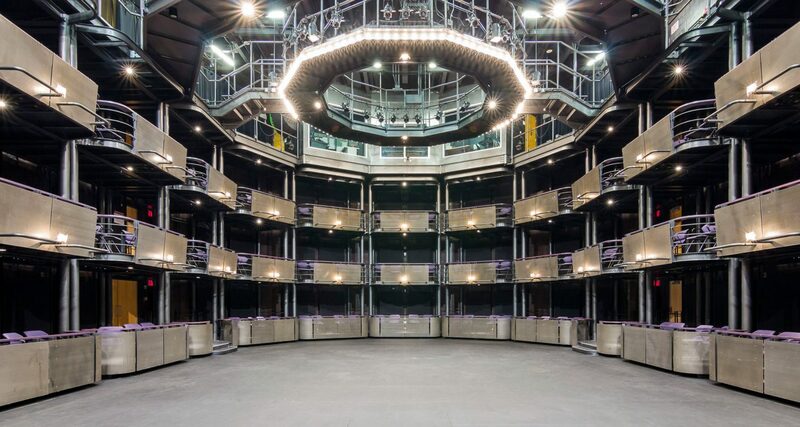 Whether the hub of intermission mingling or the spot for a post-show reception, its spacious ambience provides the perfect complement to the artistic activity taking place within the venues. Learn more about the Glass Lobby and submit a booking request. 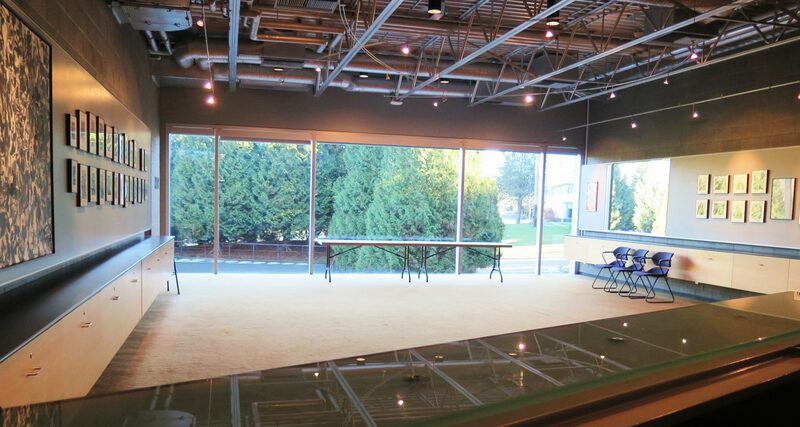 With ample floor space, the Great Performers Lounge is a natural spot for meetings and receptions. 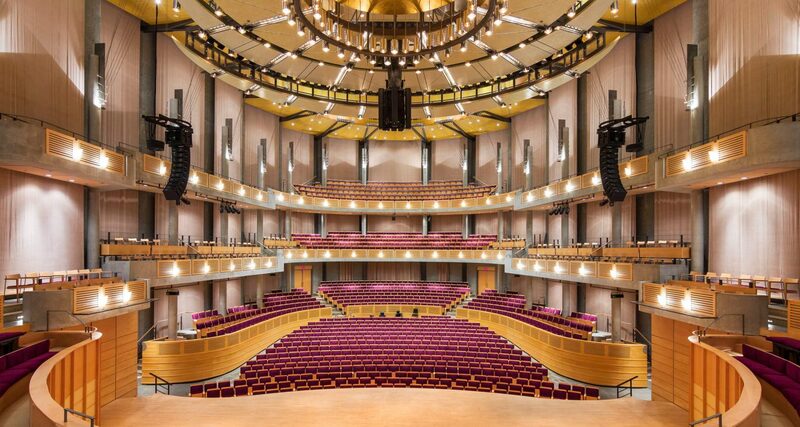 This room is accessible to all the Chan Centre venues and to the backstage area. Learn more about the Great Performers Lounge and submit a booking request. From visual art to opera to theatre and beyond, there’s a world of arts and culture to experience at UBC.